COLLEGES and UNIVERSITIES: FanFlips has worked with many higher-ed institutions to support and enhance branding and visibility, and uncover new opportunities to bolster existing revenue streams in the retail vertical. 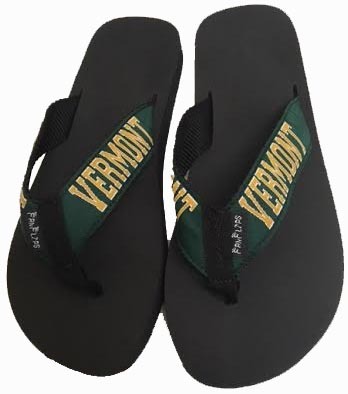 FanFlips flip flops works with campus marketing organizations in support of recruitment, admissions, campus tours, orientation events, bookstores, hospitality and other specials events. 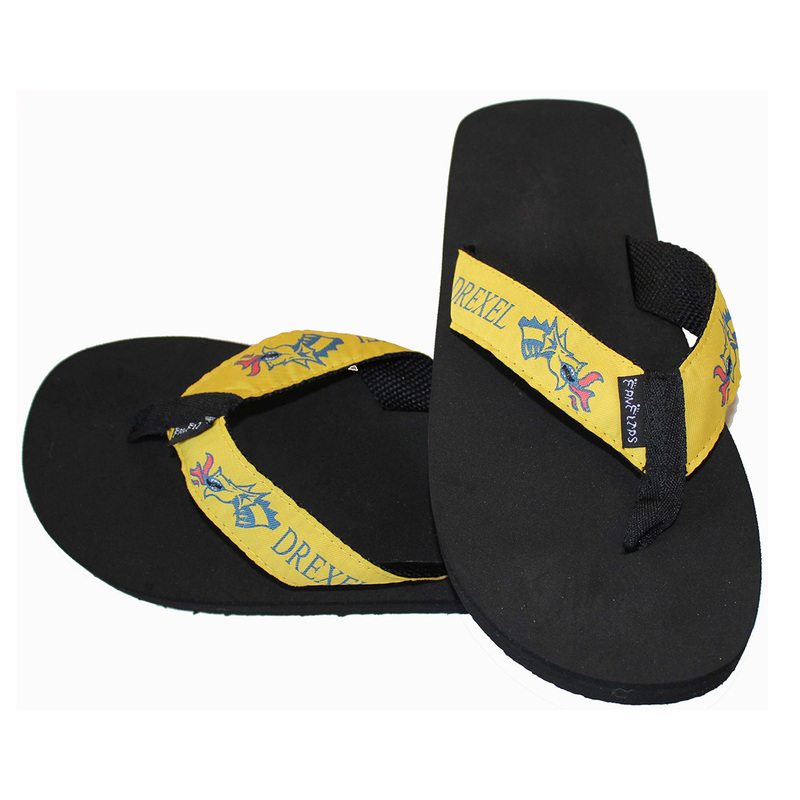 The FanFlips flip flops have also been great for Greek and other campus organizations, as well as the sport teams. FanFlips is based in Texas. 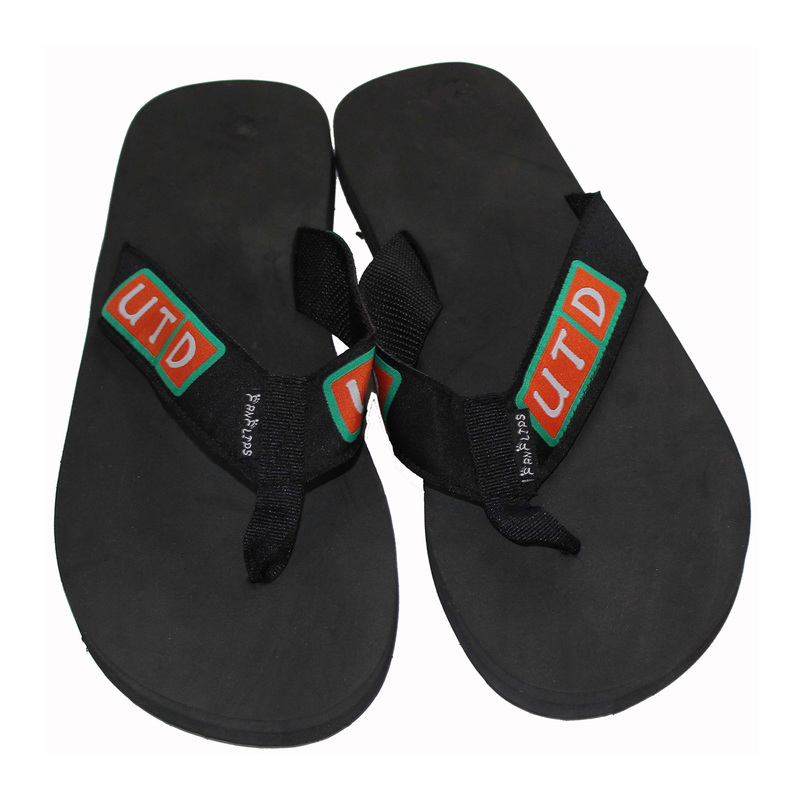 We work with you to generate a flip flop design that will be most appealing to your school community. 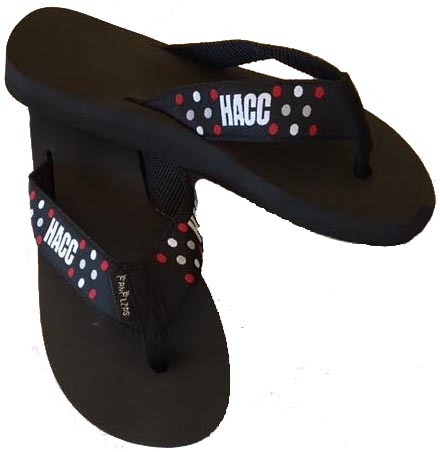 Most common designs involve your school colors and logo. FanFlips offers a Higher-Ed Wholesale Preferred Pricing Schedule. FanFlips can warehouse and inventory your footwear, and drop-ship on an “as needed” arrangement. FanFlips started 16 years ago, and has 100% Client Retention and Satisfaction. FanFlips has worked with several licensing entities, as well as schools who manage their own licensing. We work with many collegiate purchasing groups and organizations.